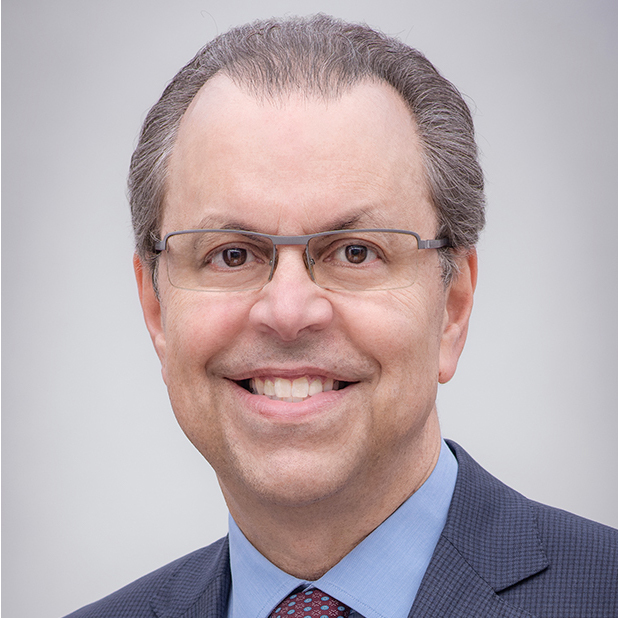 Leadership & Officer Bios | G-III Apparel Group, Ltd.
Morris Goldfarb is Chairman of the Board and Chief Executive Officer, as well as one of the directors of GIII Apparel Group. Mr. Goldfarb has served as an executive officer of GIII and its predecessors since the formation of the company in 1974. Sammy Aaron has been the Vice Chairman and President of GIII Apparel Group, as well as one of its directors, since GIII acquired the Marvin Richards business in July 2005. Mr. Aaron also oversees the operations of our major brands including DKNY, Calvin Klein and Tommy Hilfiger businesses. Prior to joining GIII, Mr. Aaron served as the President of Marvin Richards from 1998 until July 2005. Wayne S. Miller has been the Chief Operating Officer of GIII since December 2003 and the Secretary since November 1998. He also served as the Chief Financial Officer from April 1998 until September 2005 and as the Treasurer from November 1998 until April 2006. 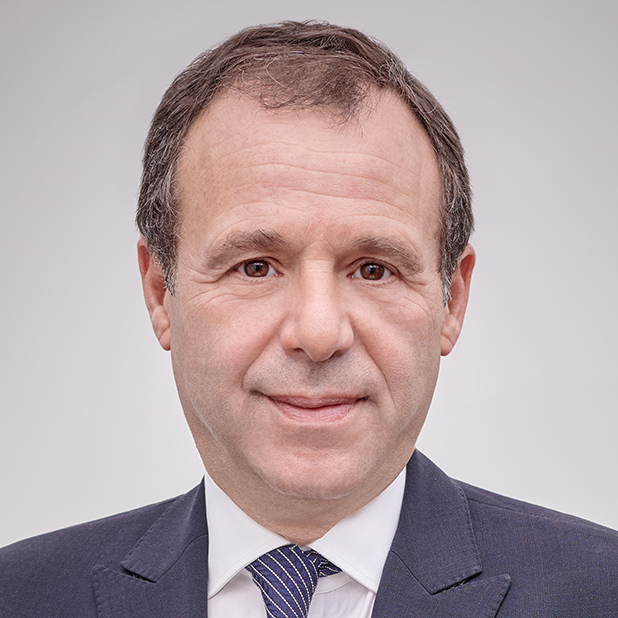 Jeffrey Goldfarb is the Executive Vice President of GIII Apparel Group, Ltd. 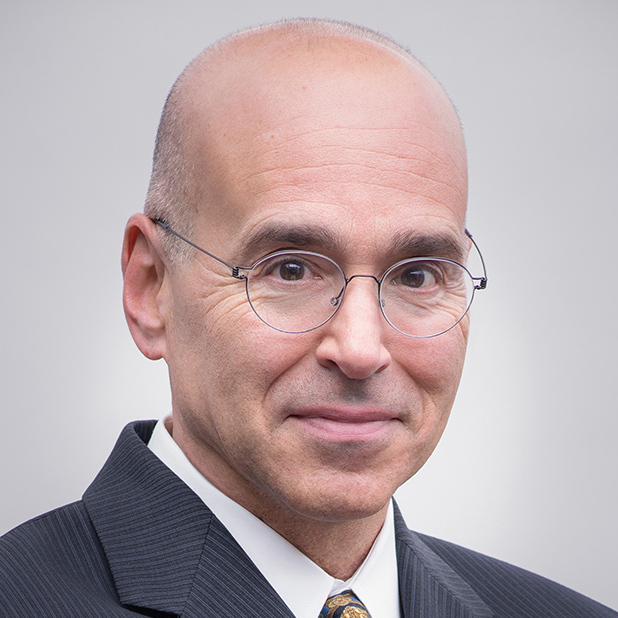 Since joining GIII in 2002, Mr. Goldfarb has been involved in all areas of GIII’s business including production, licensing, sales, marketing, and mergers & acquisitions. 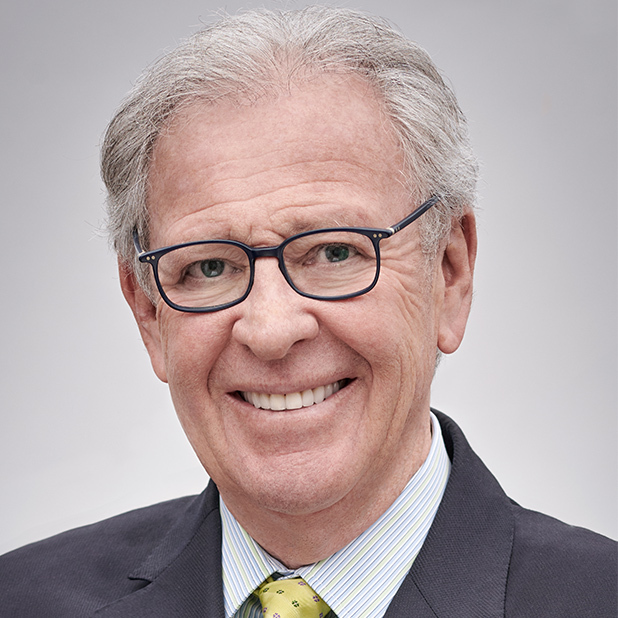 He has served as a member of the Company’s Board of Directors since 2009. 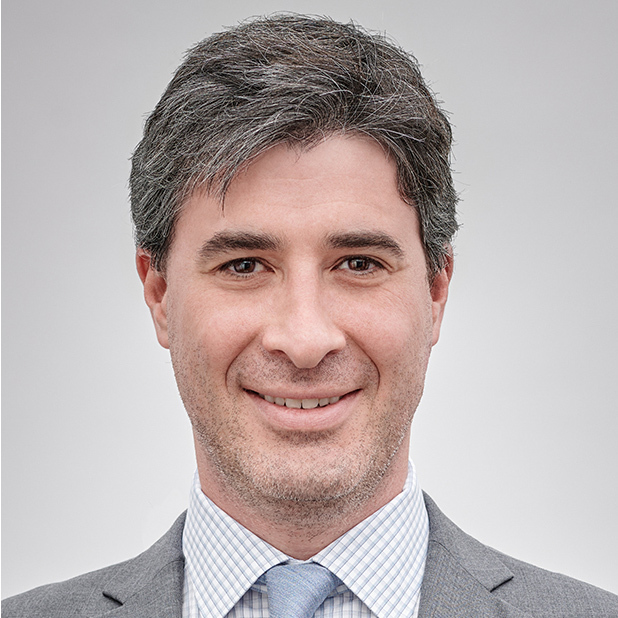 Mr. Goldfarb is a licensed attorney and graduate of the Benjamin N. Cardozo School of Law at Yeshiva University, and serves on the Board of Overseers, as well as a member of the University’s Advisory Board of the Fashion Arts Media and Entertainment (FAME) Law Center. Mr. Goldfarb is a graduate of Boston University and Harvard Business School’s Executive Program for Leadership Development. Neal S. Nackman has been the Chief Financial Officer of GIII since September 2005 and was elected Treasurer in April 2006. Mr. Nackman served as Vice President—Finance from December 2003 until April 2006. 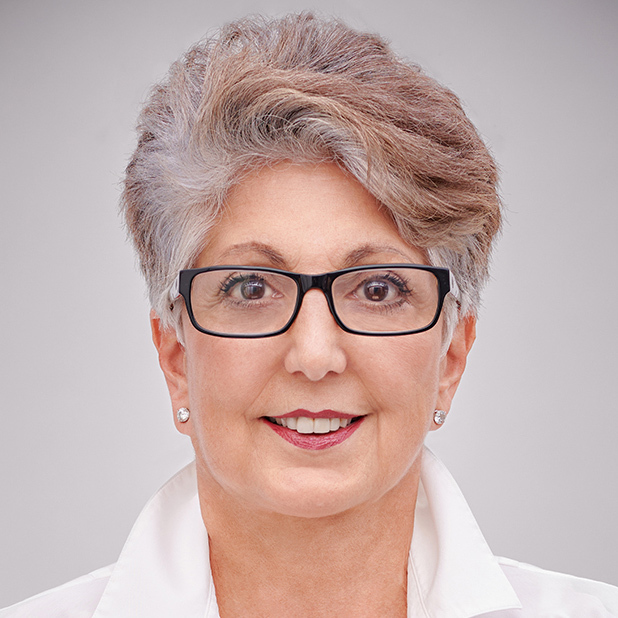 Jeanette Nostra-Katz is a Senior Advisor and serves on the Company’s Board of Directors. Ms. Nostra-Katz served as President of GIII from April 1997 until September 2013. From March 2008 to July 2011, Ms. Nostra-Katz also acted as President of GIII’s Andrew Marc division. Ms. Nostra-Katz’s responsibilities include sales, marketing, product development and licensing for selected divisions, as well as business development for international sales. Ms. Nostra-Katz has been an employee of GIII since 1981.